Sieger have developed the Touchpoint Pro as an advanced control system that provides unparalleled safety, compliance and productivity, giving users the high level of confidence in their gas detection. Users can custom build the exact system they require with the most flexible modular architecture in the industry, while keeping cost contained and operations optimised. Compromising is something that Sieger have strived to avoid with their gas detection equipment. With the Touchpoint Pro, flexibility and reliability are two factors which never have to be compromised on. Systems can be centralised, distributed or mixed, along with the option for constant visibility of the gas status and with the added benefit of no downtime that could potentially affect operations and safety. 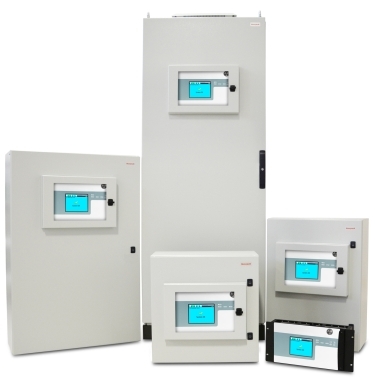 The Honeywell Touchpoint Pro lets the user decide precisely what sort of system they want, with no difficult setup, low costs and fantastic flexibility.